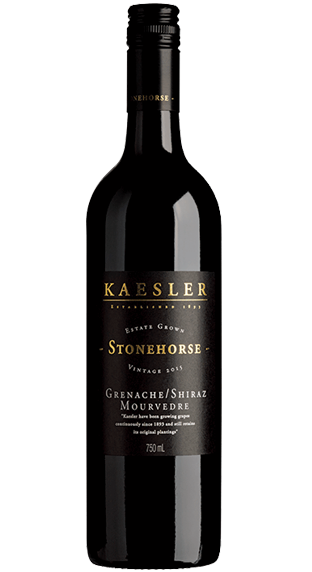 Tasting Note: The Grenache contributes vibrant fruit and softness; the Shiraz provides palate depth and aromatic spice. Ripe dark fruits of blueberries, blackcurrant, and fresh violet floral notes on the nose. Savoury notes and pepper spice, fresh rhubarb and fleshy fruit characters. Fine tannins and balanced acidity, create length on the palate.